Fortified with Caoforce Complex, an active botanical complex, MAN is paraben-free and meets the hair care needs of today’s men; fast, safe and effective. 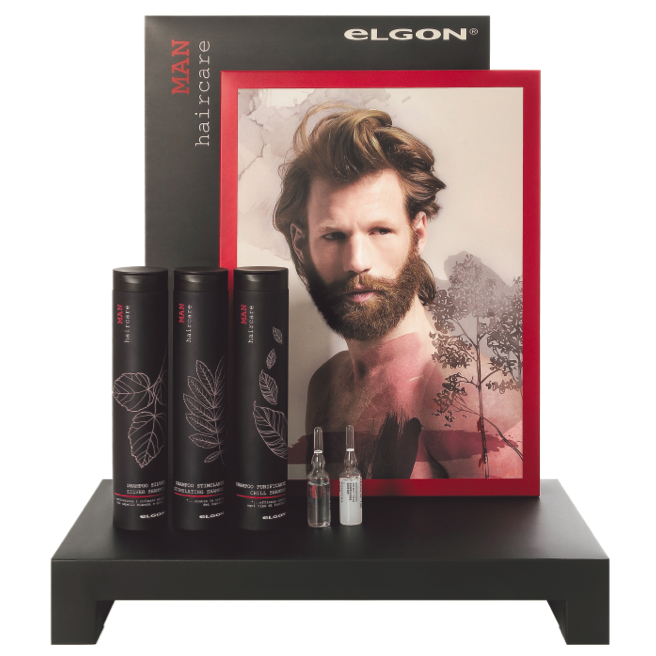 MAN includes an ammonia-free colouring line to camouflage grey plus professional strength products for take home hair and scalp care. The combination of these elements provides strength, energy and protection. The Hair Colour products are ammonia free and contain Arginine, an amino acid with conditioning and revitalizing effect. A citrus, lavender, wood and musk fragrance has been designed to convey energy, invigoration and reliability. Top notes of bergamot and green leaves are followed by middle notes with fougère chord enriched with rose, jasmine, lavender and white sage. The bottom notes are cedar, cashmere, sandal wood, tobacco and musk which express strength and control. Specific formulations to restore the natural colour tone and camouflage white hair. It includes a professional colouring gel to be used in the salon and a rinse conditioner to be used also at home. Upgray Gel is a professional ammonia-free ultra-fast colour that camouflages grey hair and restores natural colour. Works in as little as 5 minutes and gradually shampoos away. 5 shades: dark brown - brown - light brown - natural blond - controlled grey. Hair Corrector is a direct pigment rinse that acts quickly and ensures a natural-looking effect, application after application. Stimulating Shampoo is formulated to counter hair loss and stimulate the hair bulb’s vitality. 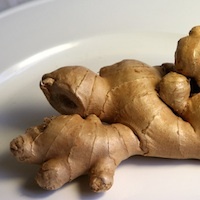 Contains Vitamin B3 (Niacin), Pro-Vitamin B5, and Lactic Acid. Chill Shampoo is formulated for any type of dandruff. 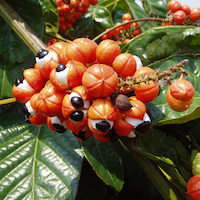 It prevents itching, scalp desquamation and dryness. Day Up Shampoo, Suitable for everyday washing of men’s hair, to maintain strength in the bulb and a healthy appearance of fibers. It also contains rice proteins, rice oil and panthenol for a strengthening and moisturizing effect. 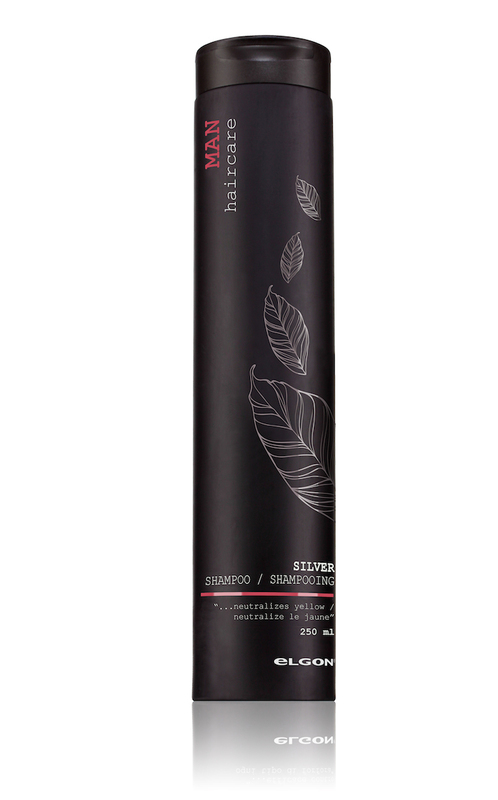 Silver Shampoo neutralizes yellow shades in white and grey hair, leaving shiny and manageable hair. Chill Lotion inhibits the growth of microorganisms causing scalp desquamation and minimizes irritations (itching, seborrhoea, skin rashes) due to dandruff. With zinc pyrithione performing a bacteriostatic action and panthenol with a moisturizing action. Stimulating Lotion is a treatment specific for men’s scalp with provitamin B5, Vitamin PP, mint and rosemary essential oils. The lotion stimulates microcirculation and promotes the inflow of nutrients and oxygen into the hair bulb, which in turn contributes to its cell renewal. The application provides an immediate hot/cold effect. Dry look moldable wax with extra strong hold. Shapes and protects the hair giving it strong and long lasting styling effects. Leaves no residue. Extra strong hold wet-look gel with elastic setting to sculpt any kind of hair. Leaves no residue on the hair or the roots. Wet look gloss hair wax. Holds even the finest hair, moulding even the driest least manageable hair and improving its elasticity. Styling wax with a brilliant finish and a soft hold.